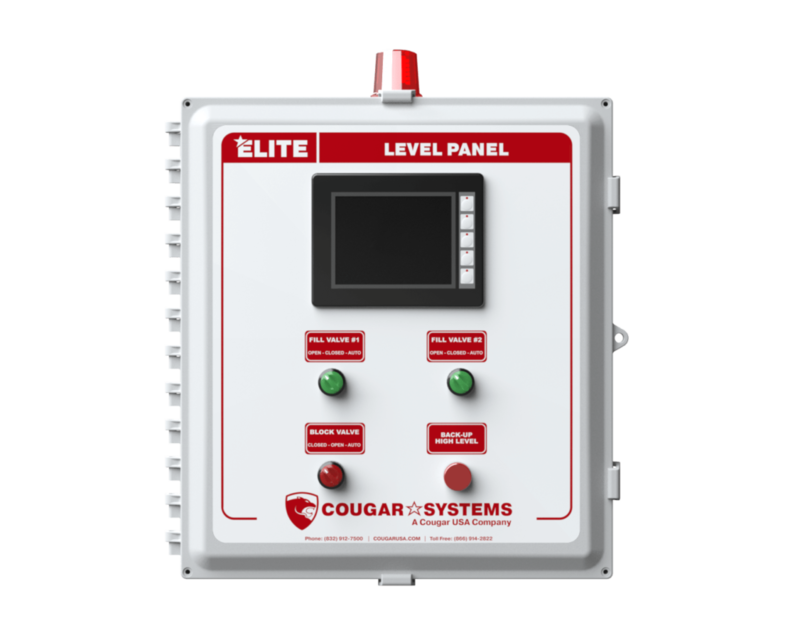 The Elite series of products are the best pre-engineered products that Cougar Systems has to offer. 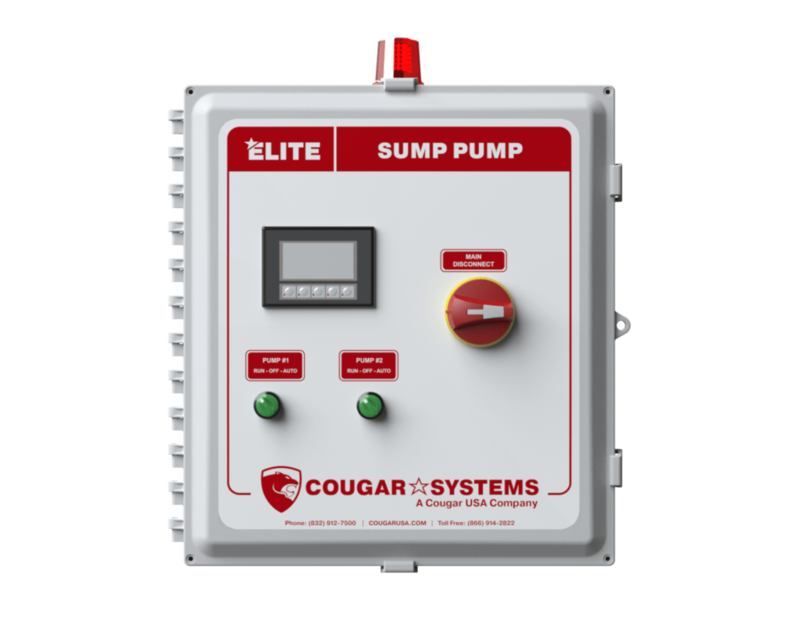 These products are designed to deliver the best performance for the application based on Cougar’s many years of experience working in the field. 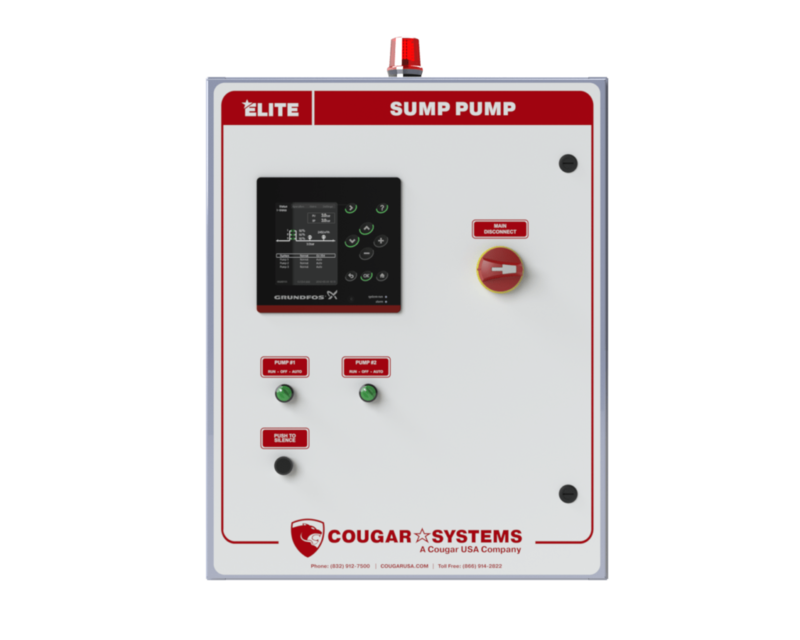 Products in the Elite series use flexible controls systems, touchscreen interfaces with optional features and back-up safety features. Click on the images below to see more about each product. 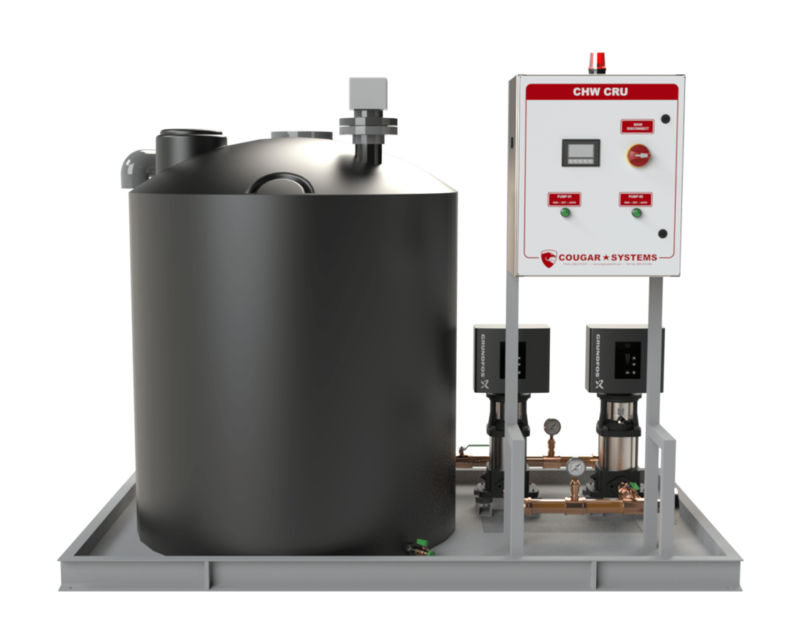 The Spartan series of products are the base model pre-engineered products for Cougar Systems. These products are still designed using Cougar’s many years of experience and deliver quality performance, just with a simpler design and smaller budget. Click on the images below to learn more.